Discussion in 'iPhone and iPad Games' started by Caterpillar40, Aug 13, 2015. Show that you have rhythm and know how to dance with your fingers. Dance party is coming up! 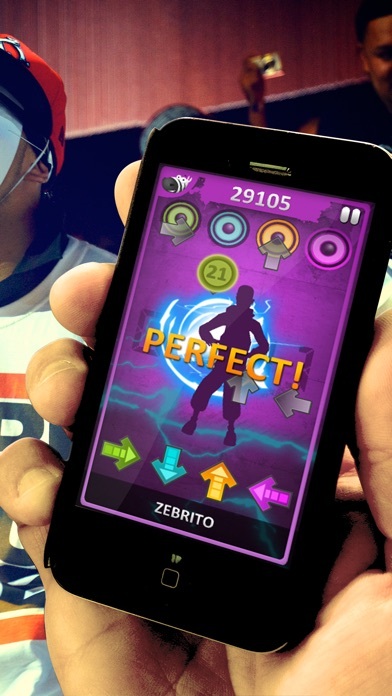 Music run toggle to run the dancers whenever you play music in your device. Its absolutely FREE! Hit the arrows at the correct time to get the highest score then share your score with your friends and challenging to world record. 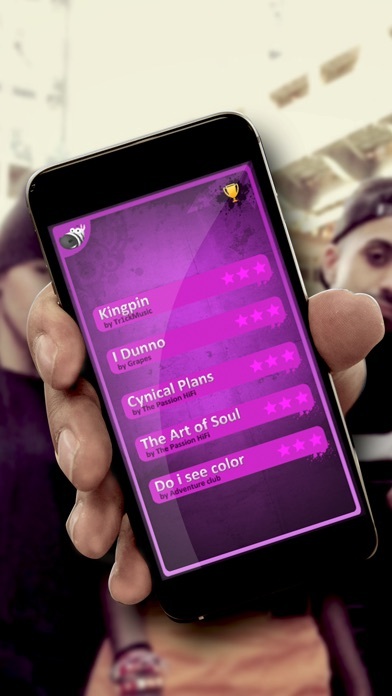 - This game includes music analysis system, makes perfect beat timing. - Cool graphics and effects! - Better controls and gameplay! Provides dance on hip-hop,rap, dubstep, disco party styles. 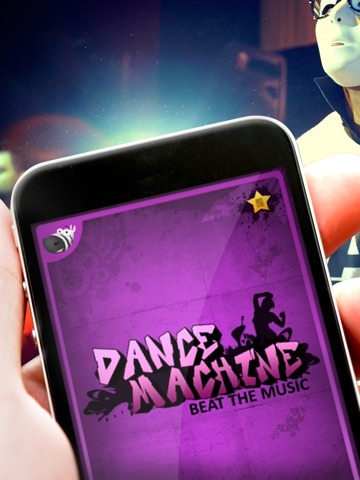 Dance Machine - beat the music brings dance to your mobile! Show that you have rhythm and know how to dance with your fingers. Dance party is coming up! 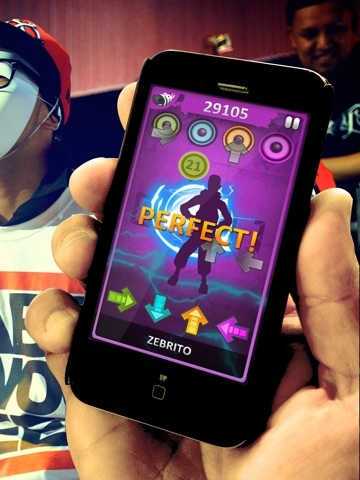 Music run toggle to run the dancers whenever you play music in your device. Its absolutely FREE! How to play: Hit the arrows at the correct time to get the highest score then share your score with your friends and challenging to world record. 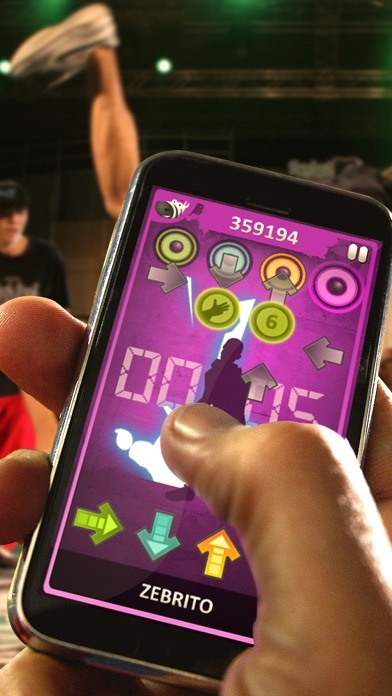 Feature of Dance Machine - beat the music: - This game includes music analysis system, makes perfect beat timing. 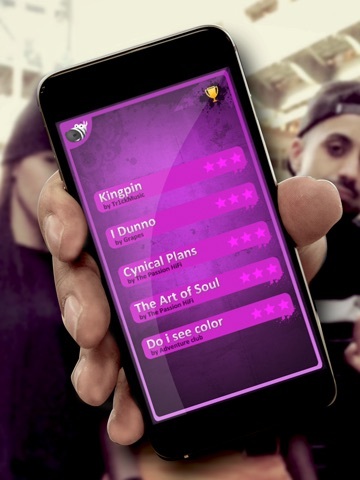 - It also has random beat system which makes different kind of game even with the same song. - Cool graphics and effects! - Better controls and gameplay! Provides dance on hip-hop,rap, dubstep, disco party styles. Dance like there's no tomorrow!